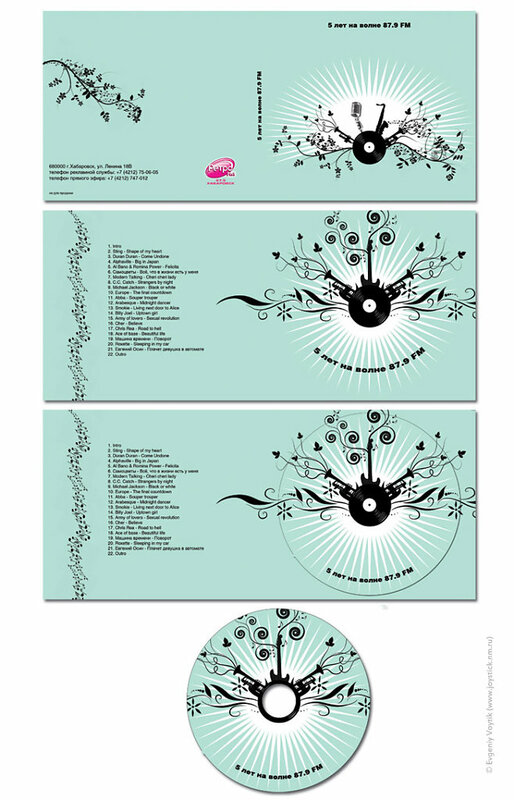 Home / Albums / Design (Дизайн) / Логотип. Logo. 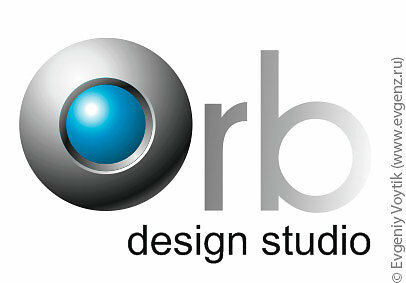 Logo of the "Orb" design-studio.